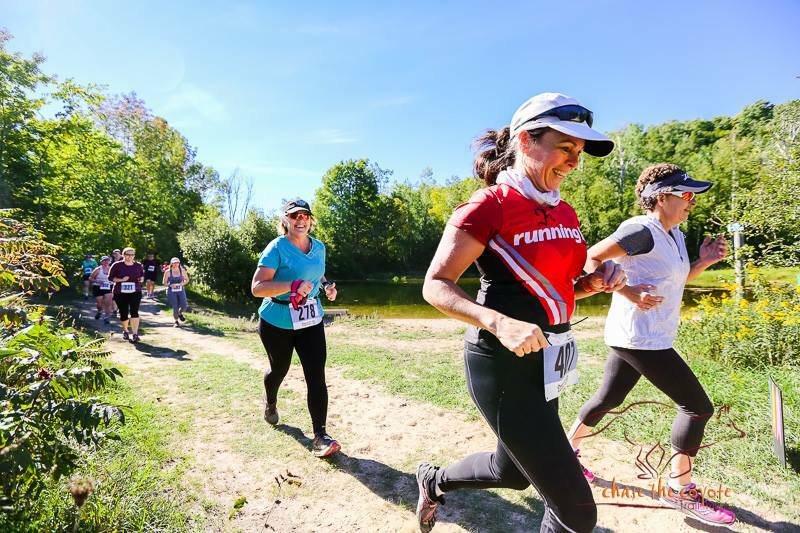 8th Annual Chase the Coyote takes place at the beautiful Mono Cliffs Provincial Park just minutes north of Orangeville Ontario. While you are chasing down that coyote make sure you take in the spectacular views from the Lookout and the amazing fall colours on display. 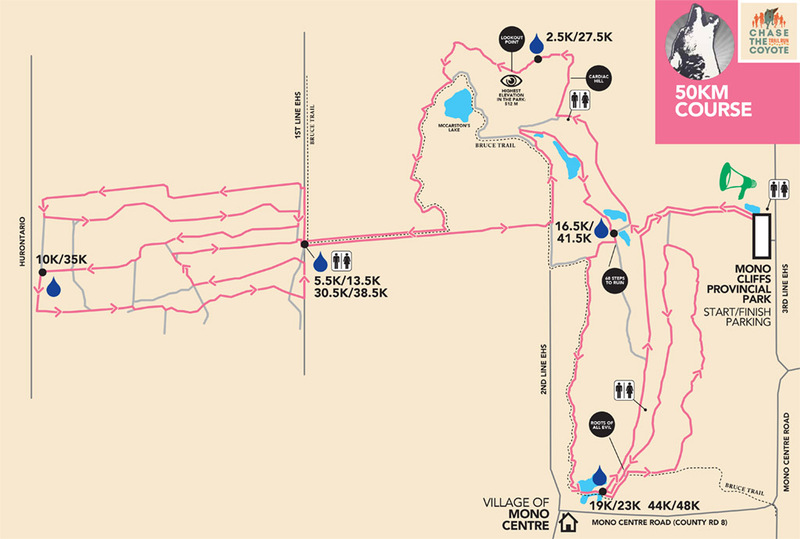 CTC offers 4 amazing courses to choose from - a 50km will appeal to the ultra community, along with a 25k and 12k course. All three courses are full of roots, long climbs and a fast downhill to the finish line. Back by popular demand the race that started it all 8 years ago. The Vintage 5.7km is back for one season only. 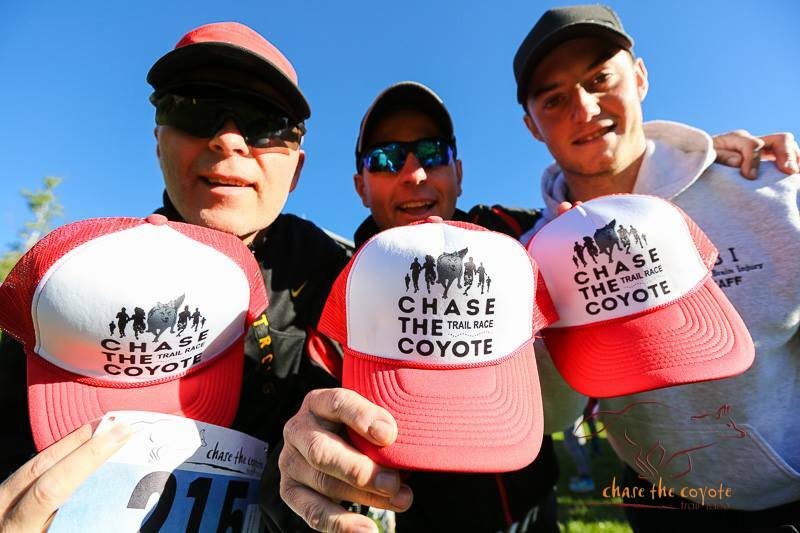 Each racer will receive a Chase the Coyote medal, a logo'd swag item and post race snacks. 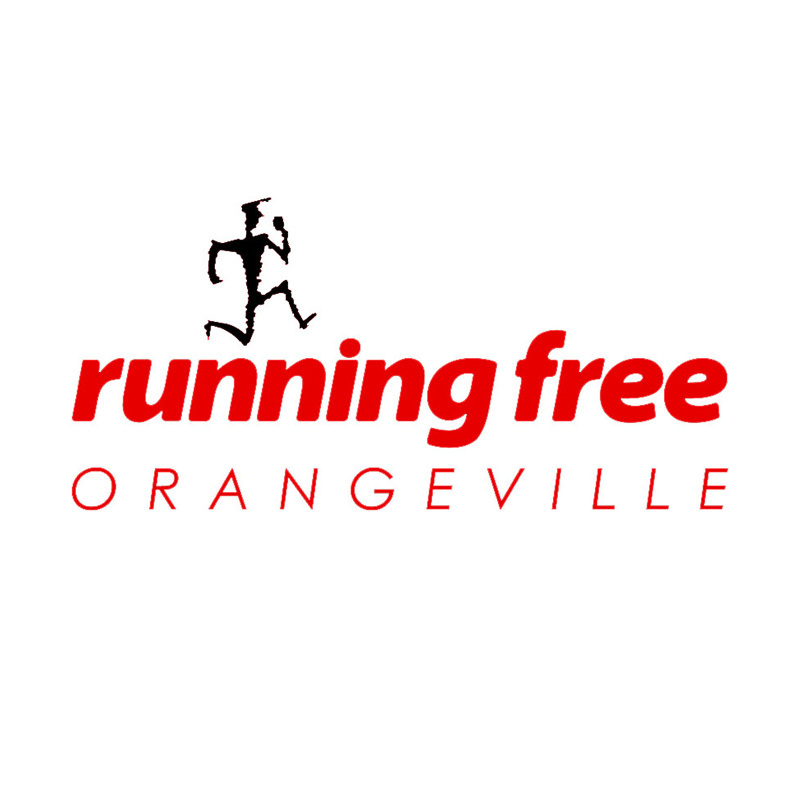 This race is presented by Running Free Orangeville with the support of our many community partners. 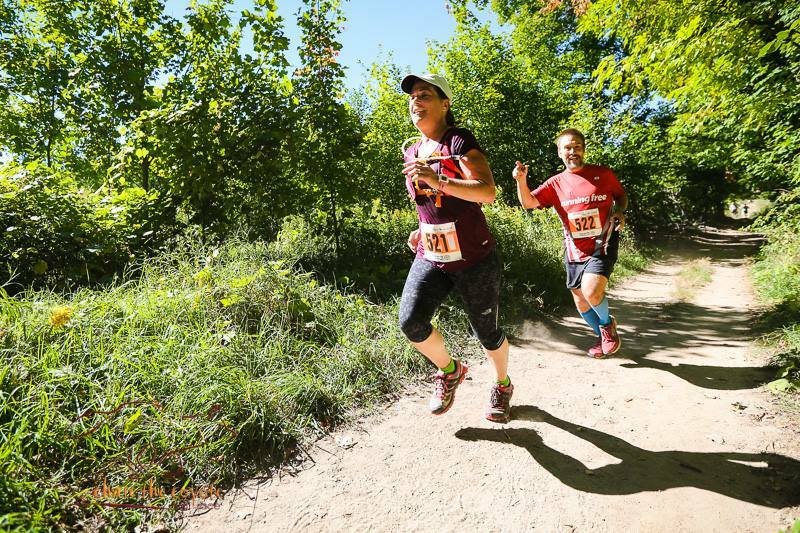 An Athletics Ontario accredited trail race, and part of the National ultramarathon series and International Association. 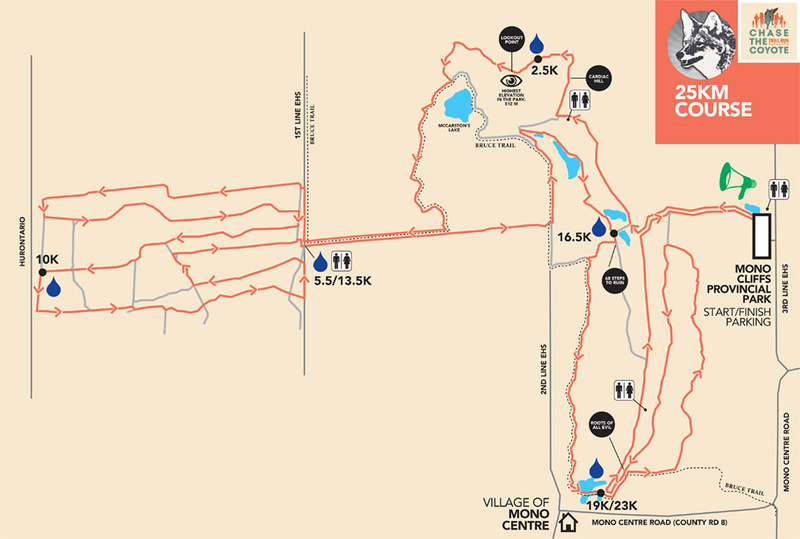 Ultra Course - Approximate 50 km route, two loops of the 25k route (run in same direction) - one long, challenging course with cliff sides, roller coaster single track, fast and flat double track, cardio challenging slopes, stairs, and beautiful vistas if you have a moment to look up from the trail. 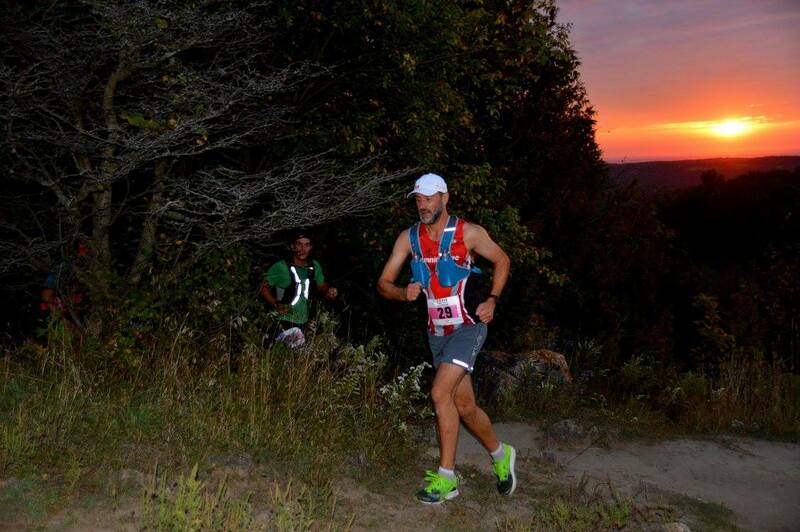 Hard cut-off time of 8 hours - 9:36/km pace maximum. 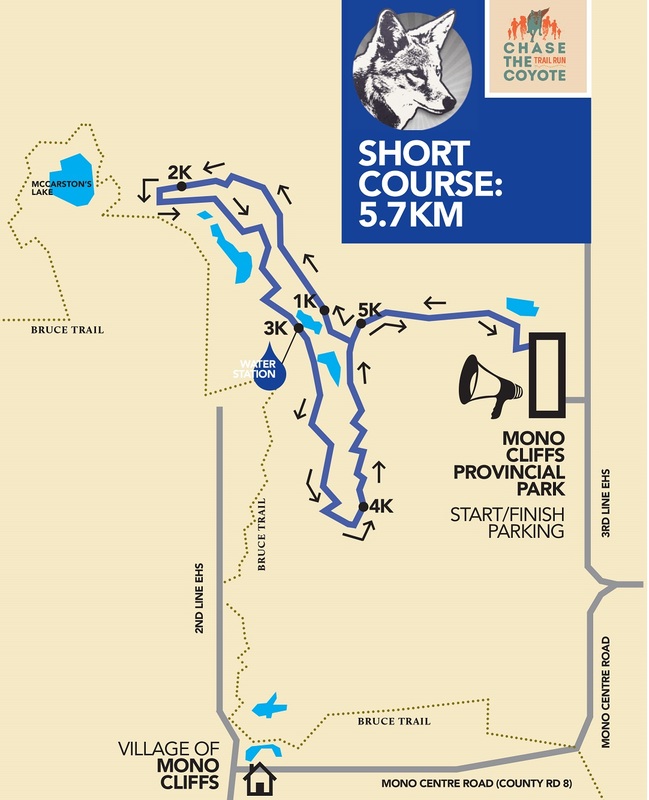 25k Course - Approximate 25 km route allows runners to experience Mono Cliffs & The Dufferin Forest Trails. 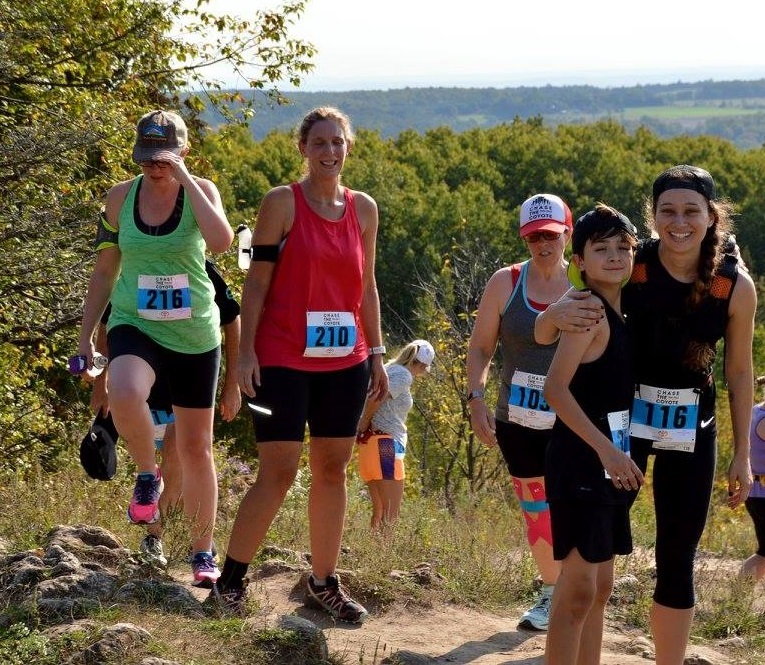 A challenging course with cliff sides, roller coaster single track, fast and flat double track, cardio challenging slopes, stairs, and beautiful vistas if you have a moment to look up from the trail. 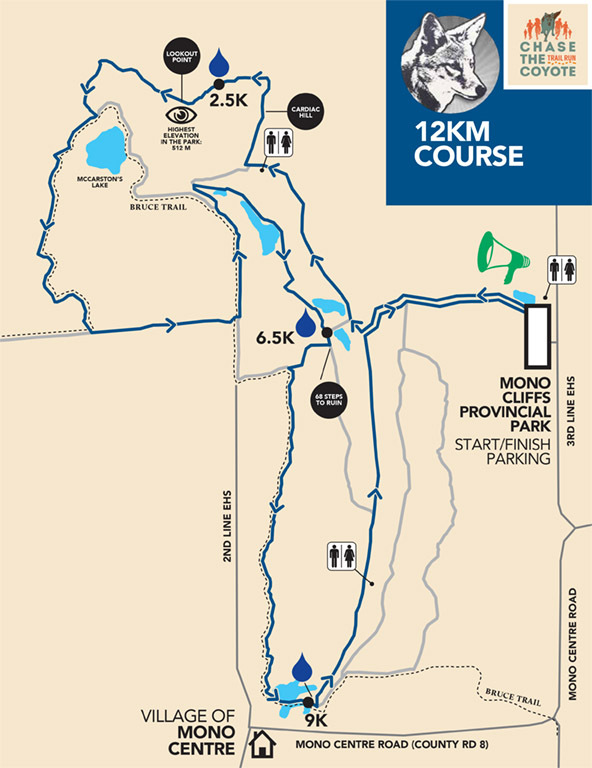 12k Course - Approximate 12 km route allows runners to experience Mono Cliffs Trails. 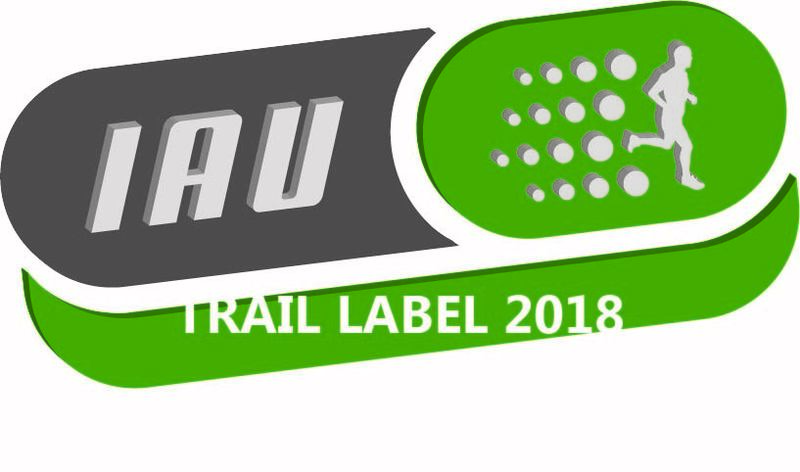 A challenging course with cliff sides, roller coaster single track, fast and flat double track, cardio challenging slopes, stairs, and beautiful vistas if you have a moment to look up from the trail. 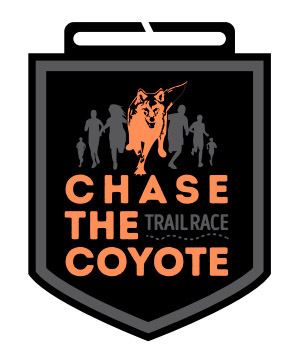 * Every finisher will receive a unique medal featuring our Coyote logo - ribbons will feature each distance. 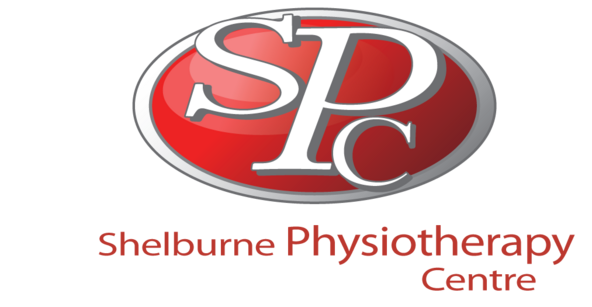 Many thanks to our sponsor Saucony Canada for providing overall prizes and Shelburne Physiotherapy for the age group prizes! Draw Prizes - through the generosity of our many sponsors, we are proud to offer super draw prizes! 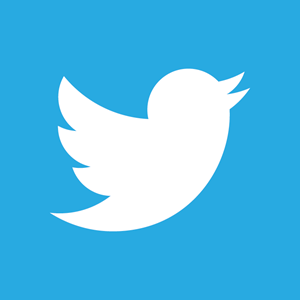 Winners will be awarded by bib #. For 50k runners there will be a designated drop bag/aid station area at the start/finish line which is also the beginning of your second 25km loop. More details to follow. 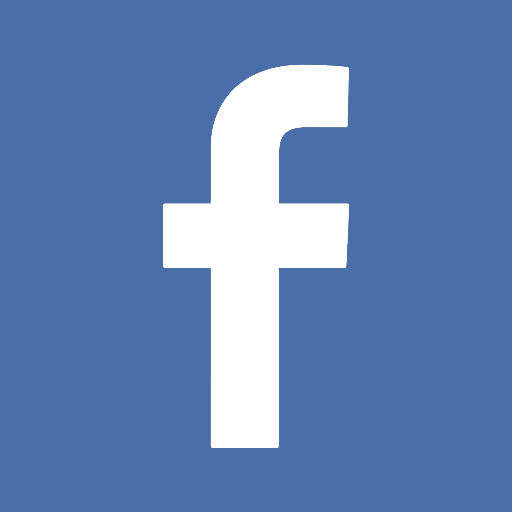 Training Day 2019 will be announced soon. Please join us on TBD for a free training day at Mono Cliffs. We will be starting at 10:00am from the main parking lot which is also the start/finish line of the race. The 12k route will be flagged to tackle Cardiac Hill and the 64 Steps to Ruin, as well as the Roots Of All Evil for an additional 3k for those who would like to know what they are getting into if you decide to take on the 25k or 50k. Drinks and snacks will be provided to those you make it back to the main parking without getting taken out by the Coyote.